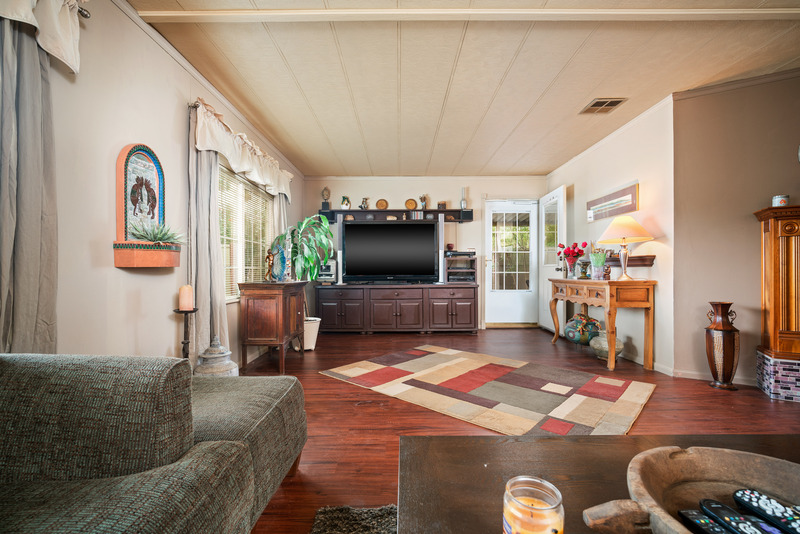 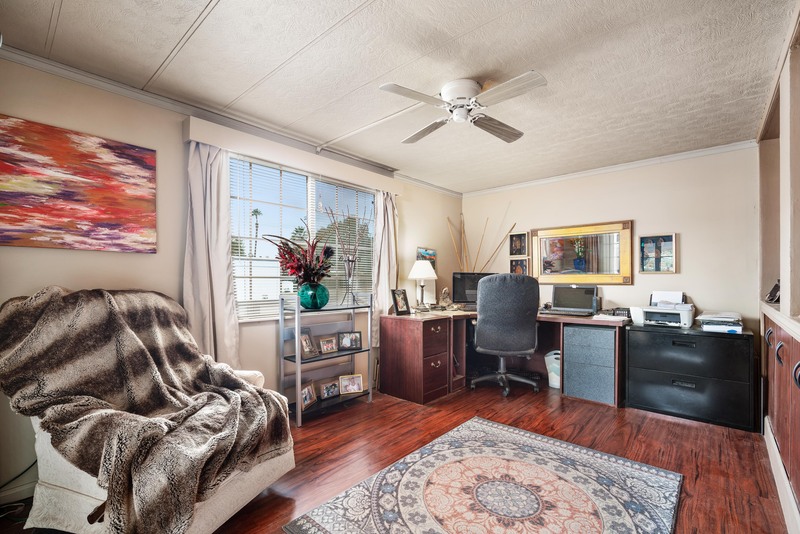 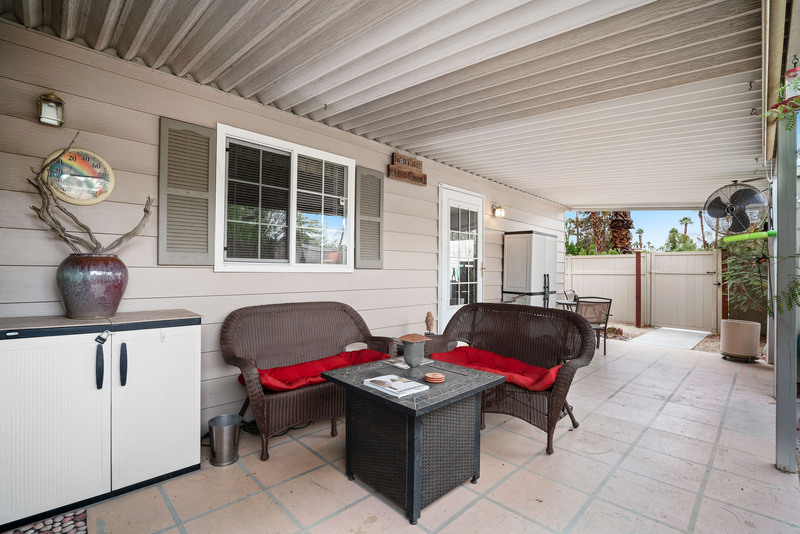 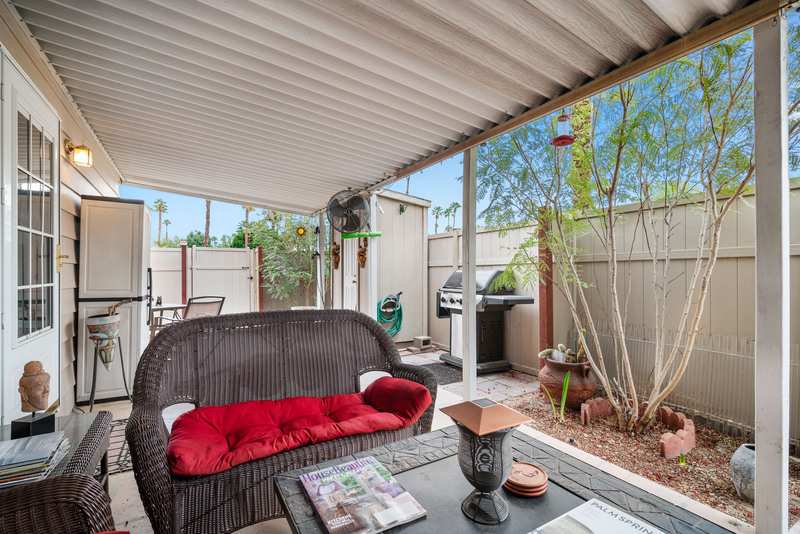 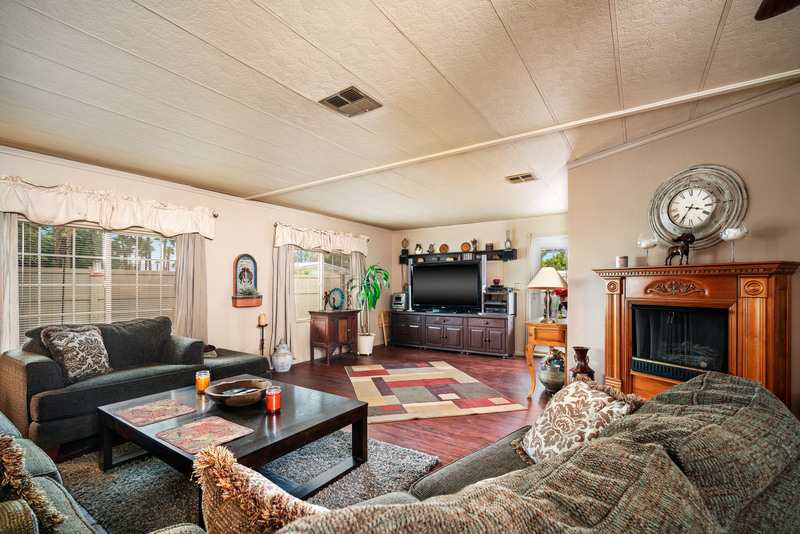 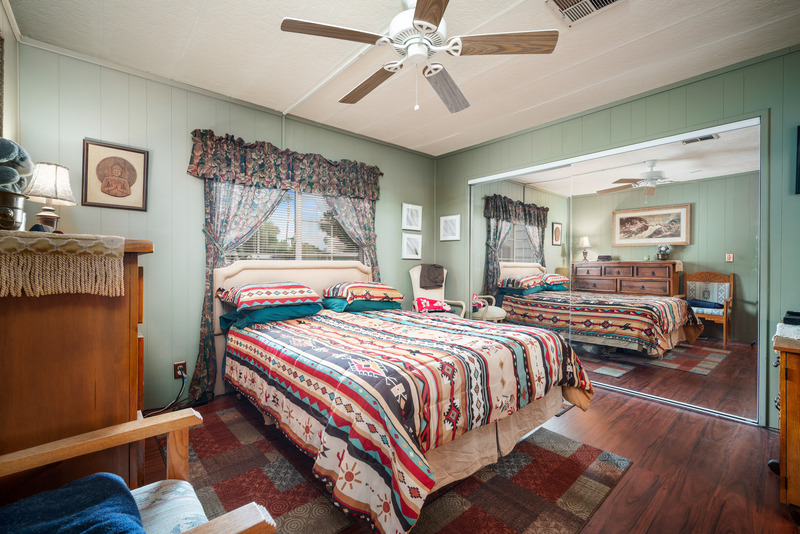 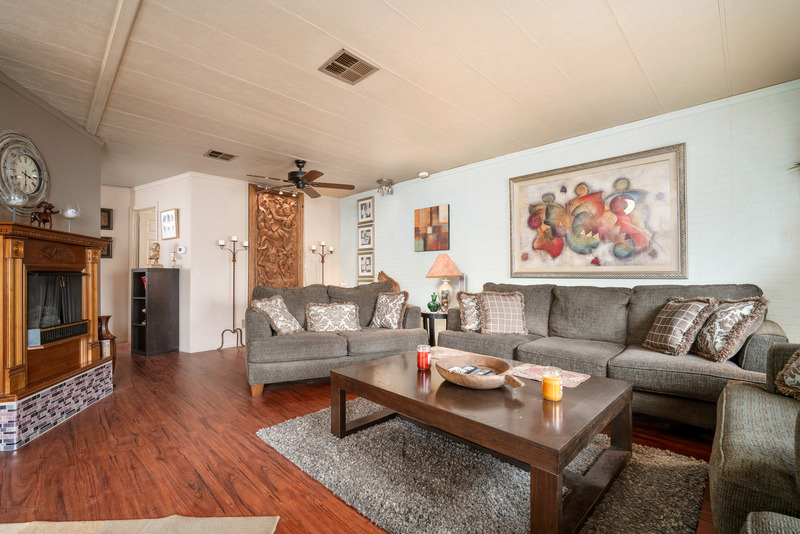 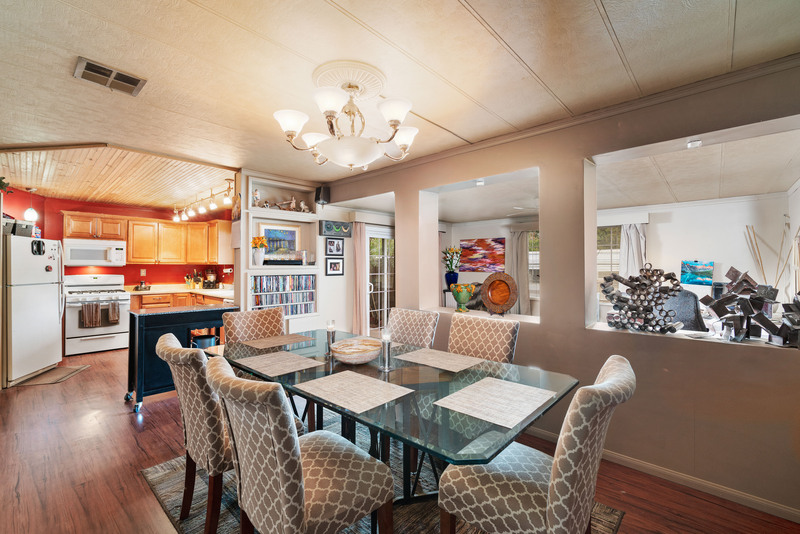 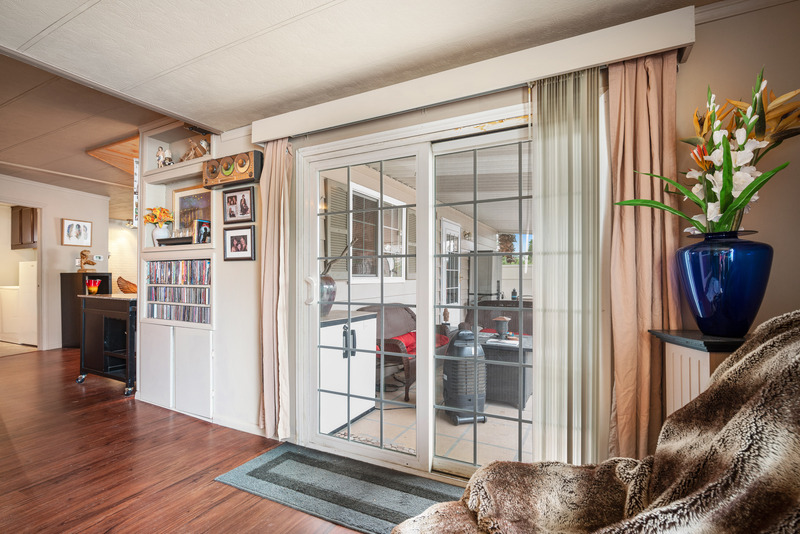 This well kept & extensively upgraded double wide 2BD/2BA, manufactured home sits in its own private, fenced yard in the beautiful City of Rancho Mirage, close to the San Jacinto Mountains. 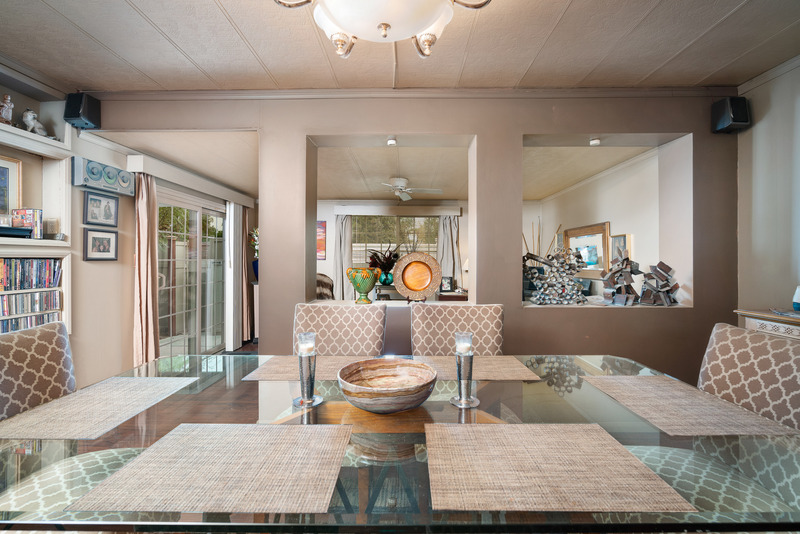 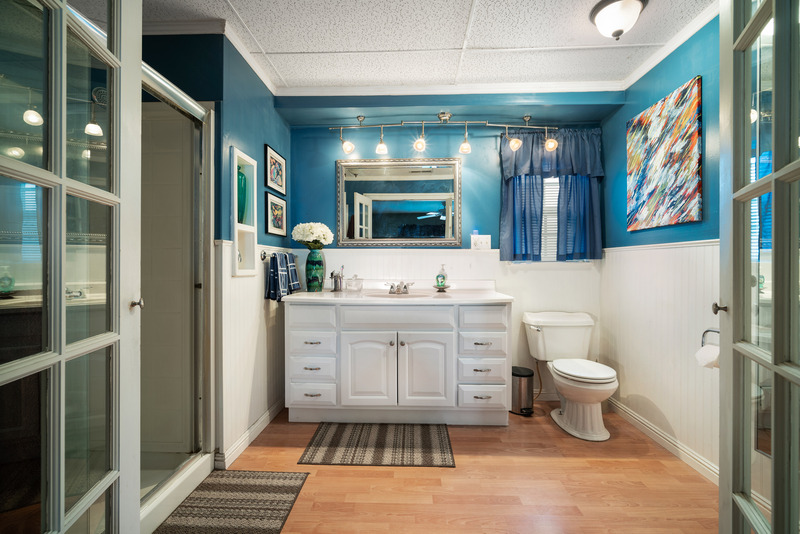 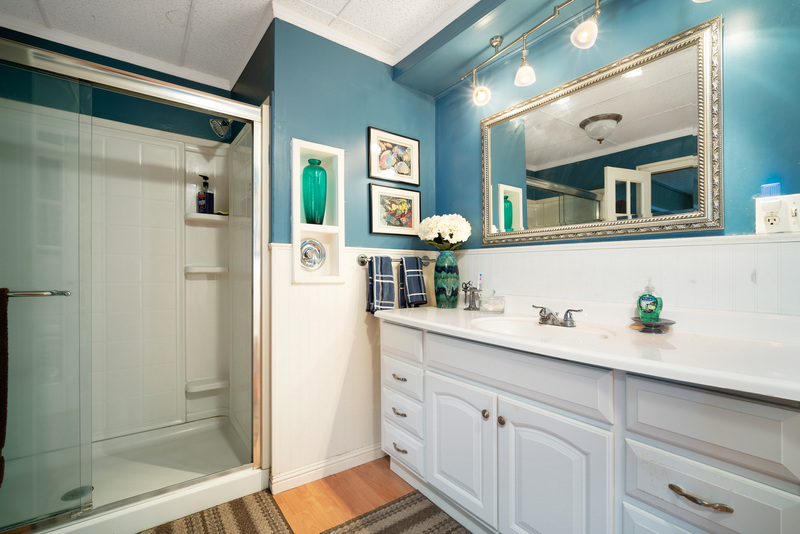 The current owners planned for this to be their forever home, so they have lovingly & proactively maintained it. 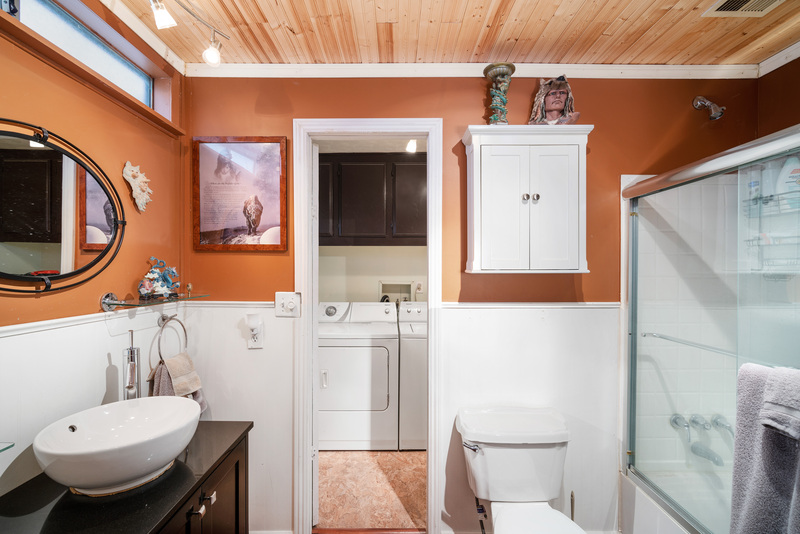 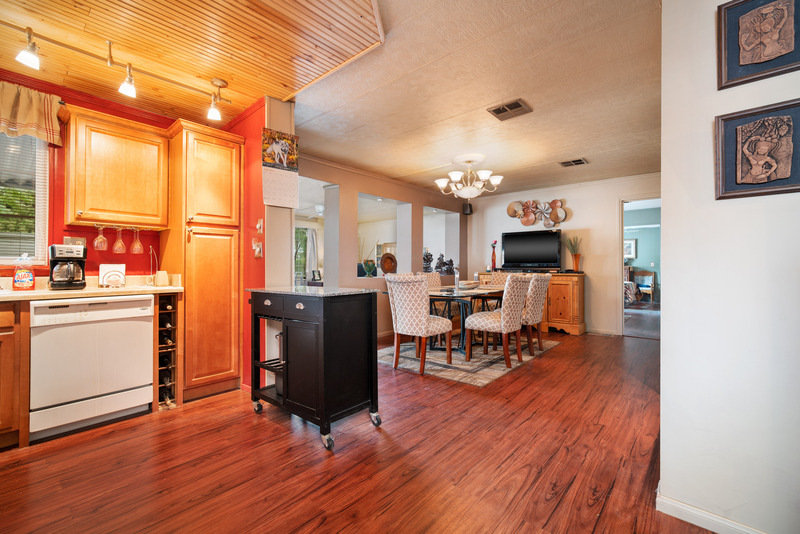 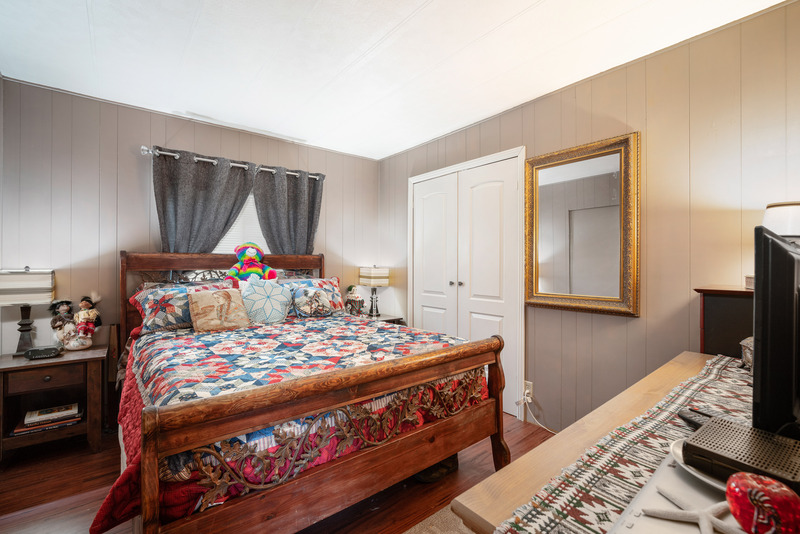 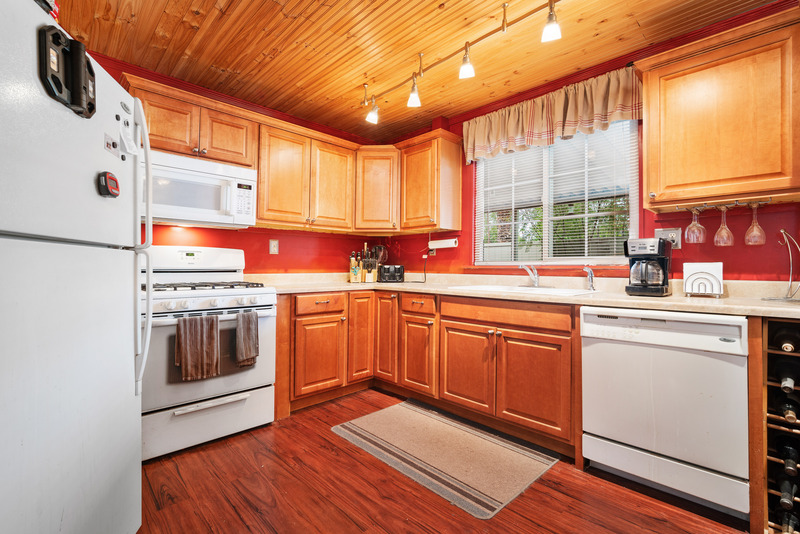 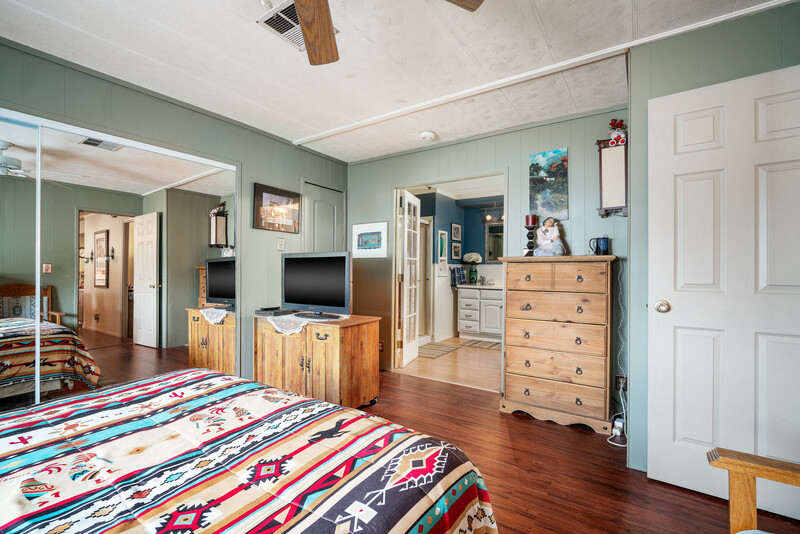 Some of the updates include a newer A/C unit, double pained windows & sliders, updated bathrooms, new durable flooring, newer kitchen & they're leaving it furnished for you! 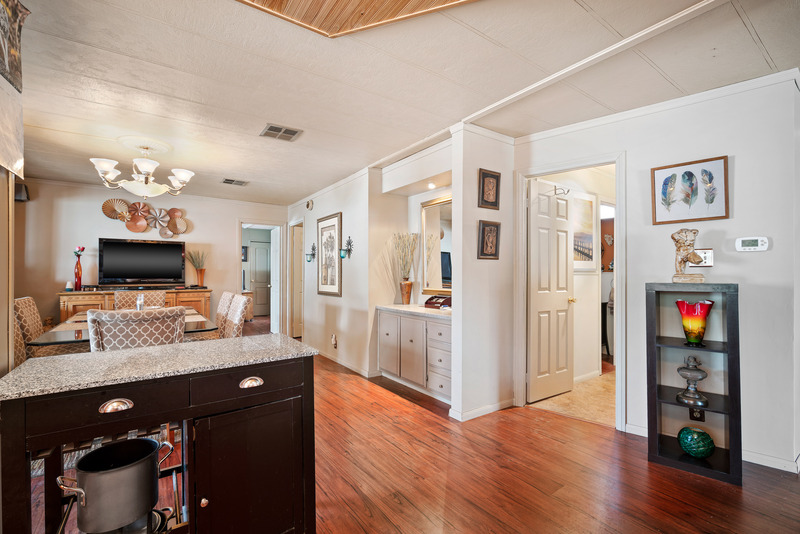 Stunning Lake & Mountain Views represented by OMNI Real Estate Group.